Councils must maintain roads until they are properly repaved. 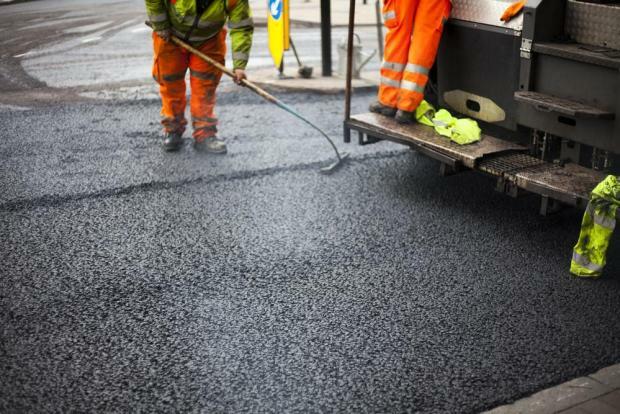 Infrastructure Minister Ian Borg on Monday urged local councils not to abdicate their responsibilities when it came to carrying out general road maintenance. He said the €700 million budgeted to repave Malta’s roads did not mean local councils were exonerated from carrying out such maintenance. Infrastructure Malta announced on Monday that it had started extensive works on several streets in the Buġibba/Qawra area. Speaking in Parliament, Minister Borg said the St Paul’s Bay council was not functioning. He said councillors there had apparently decided not to carry out any capital expenditure in the locality. Dr Borg said the total abandon in the area was what led Infrastructure Malta to intervene by carrying out urgent works. He said the government would be repaving all roads, but until that was done, local councils were still responsible for maintaining them. Dr Borg said that while the paving of roads had been centralised, works were still carried out in coordination with local councils, as councillors were often best placed to identify which roads required urgent attention.